Welcome to mistermarble, one of the UK’s leading specialists in the manufacturing, supplying, and installation of Granite and Quartz Worktops. 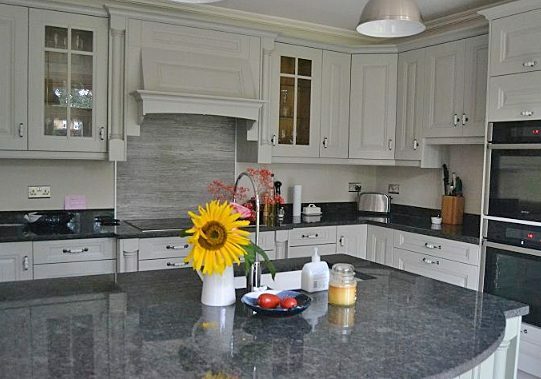 Mistermarble has over 20 years’ experience in the kitchen industry, and 10 years specialising in Granite and Quartz Worktops. 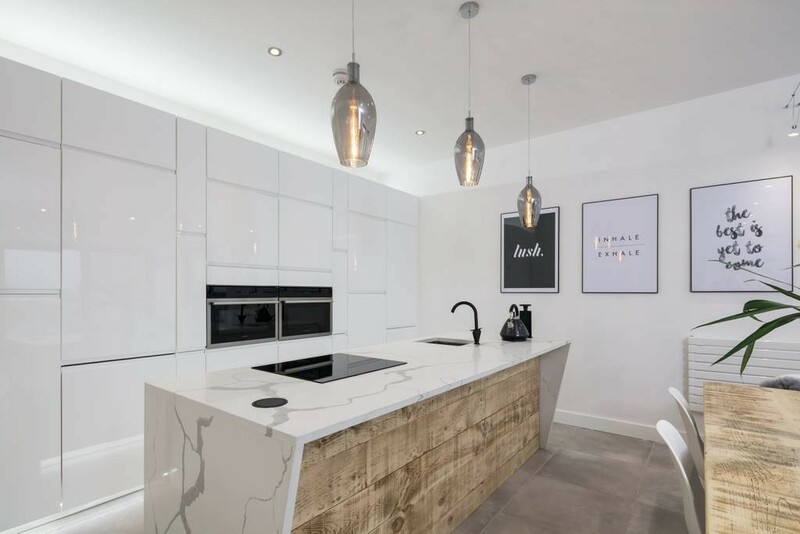 You can be sure that our beautiful, affordable and high quality solid surfaces are of the highest standard and made to last. We guarantee you will find our prices to be the lowest in the industry for specialist Granite and Quartz products. This is because we only use super premium quality materials from our own mine and factories. We import this amazing quality Granite and Quartz material ourselves meaning we can pass on great savings on to our customers’ and with no middlemen involved. We can ensure a rapid turnaround time with an unbeatable price. 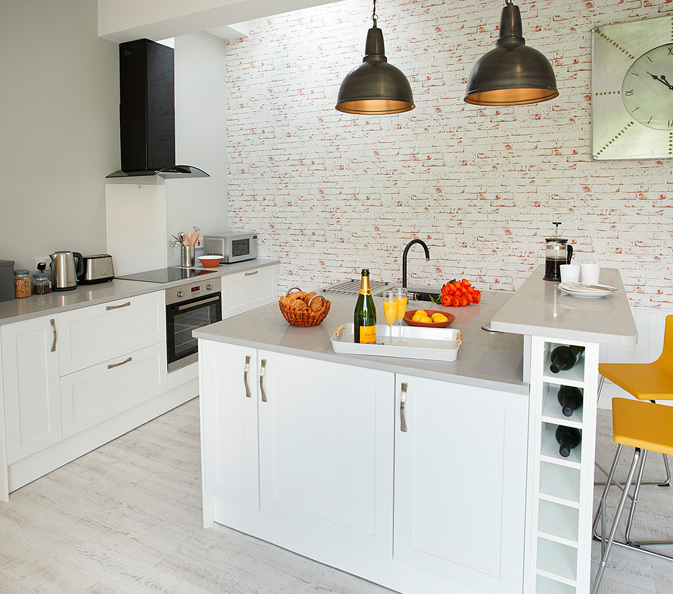 Granite and Quartz Worktops are elegant, stylish, modern and highly practical. They are extremely hard-wearing materials, that are ideal for kitchen and bathroom environments. 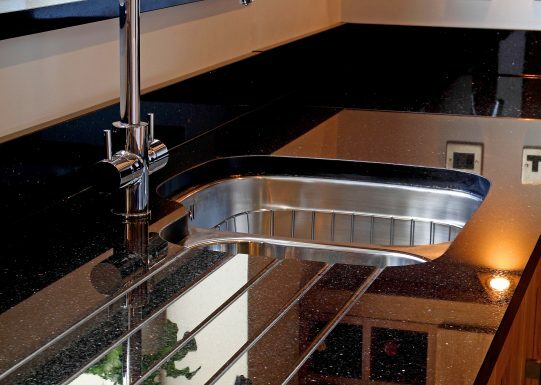 Our CNC machines gives us the ability to cut your Granite and Quartz to any shape to meet your exact requirements so that the unique and bespoke worktop you order from us will fit perfectly into any space. We have performed over 30,000 installation projects throughout the UK and have covered almost every conceivable type of installation. 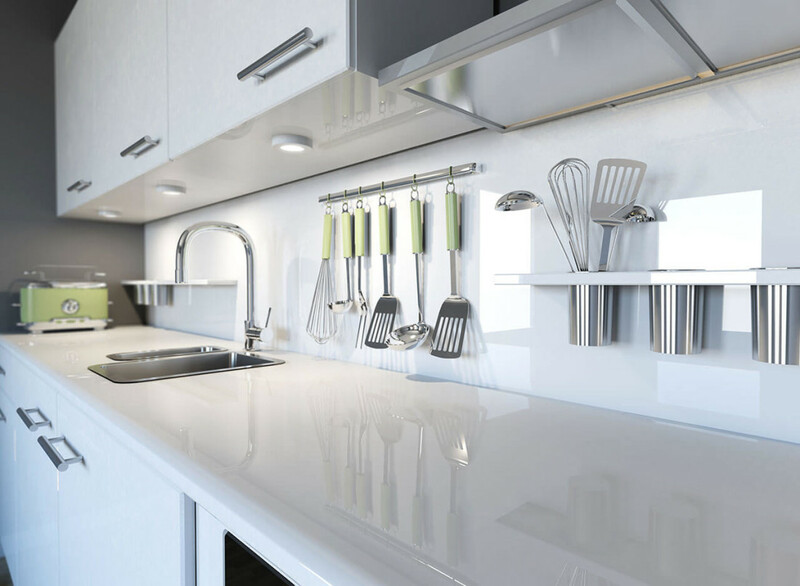 These range from; kitchens, bathrooms, bars, offices and motorhomes as well as schools, hospitals, football stadiums, and hotels, in actual fact we are running out of places in which to install our material! Wherever you are in the country, no matter how difficult the job or location, mistermarble will fit it. Each and every customer is given extra special treatment by all of our team as we believe kindness and courtesy goes a long way. We have come to realise that our products are the icing on the cake for many projects, and strive to ensure a perfect finish every time. We also realise that time is a big factor for many clients, which is why we try our best to schedule installations around the busy lives of all our customers. We believe that no other Granite or Quartz worktop company carries out, on time, on spec installations as good or as often as we do. Delivering to a budget is a key factor for many people, which is why our low cost trade pricing allows us to pass on huge discounts to our customers’ time and time again. Contact us today and speak to our friendly sales team about our stunning collection of worktops and materials. 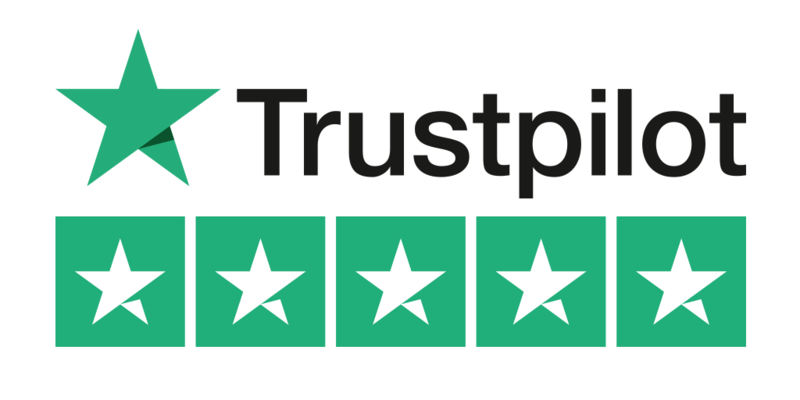 We are renowned for our fantastic customer service and aftercare, so you can be sure to buy from us with total confidence. Mistermarble have been a good company to do business with in general. Granite fitters were very thorough and efficient. Overall very happy. Granite looks excellent. Mistermarble fitted my starlight worktops today and they are amazing what they said they would do they done. Woody & Shoz committed hard workers your a credit to your boss boys. I will recommend you to everyone. Excellent product (in my case Creme Quartz) Excellent service, and…………. Excellent price!!!!!!!! I have no problem with mistermarble giving my contact details to prospective customers. The price we were quoted and payed was far less than anybody less quoted within 25 miles from our home. The BOSS just loves her new kitchen I will RECOMMEND MISTERMARBLE to anybody that want marble or granite worktops. Amazing Quality, Affordable and Super Quick Turnaround. The staff at mistermarble are amazing, the fitters were amazing, customer service and communication was amazing. Jenny was great to deal with on the phone, arranged for samples and price. The survey took place and two days later the product was installed. We live near Oxford and the service was great. Highly Recommended. Use our online worktop estimator to get an instant quote for your granite kitchen worktops, or call one of our sales team and speak to us directly. Our quotation includes installation so there are no hidden costs’! Fill in the details below and a member of our sales team will contact you as soon as possible.